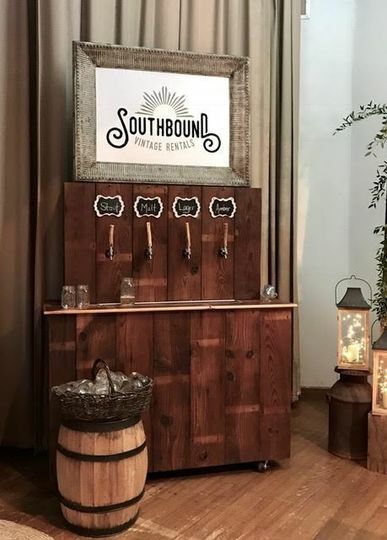 Southbound Vintage Rentals is a wedding and special event rental company headquartered in Washington, North Carolina. 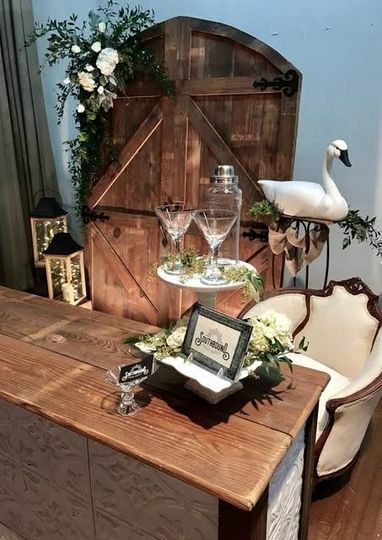 Founders Nancy and Rob put their heart and soul into sourcing and providing pieces to help you tell your story on your wedding day. 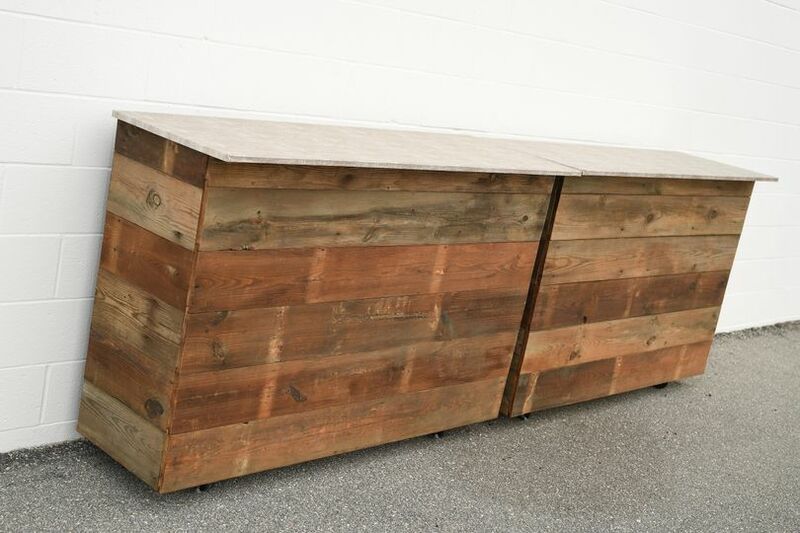 Not only do they search for and collect special items, but they design and build them too! 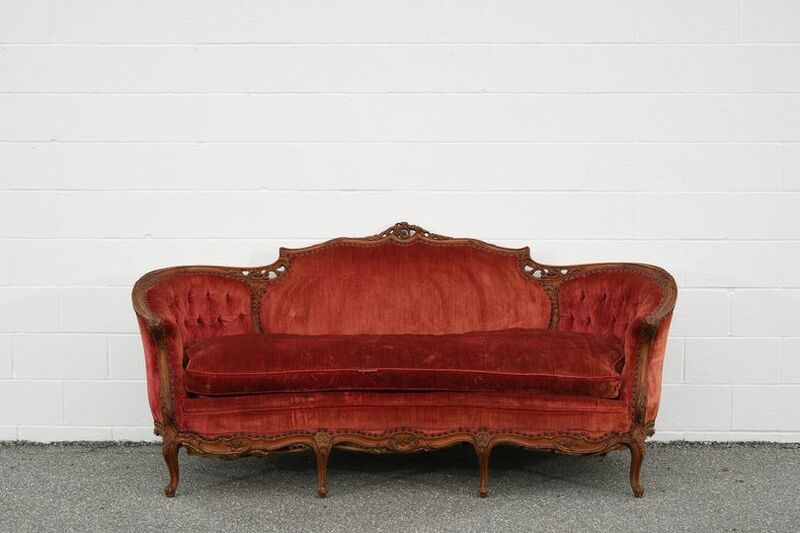 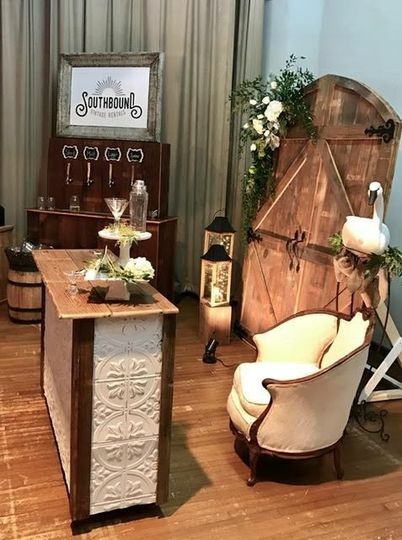 Southbound Vintage Rentals is a family-owned company that specializes in one-of-a-kind vintage furniture and accessories. 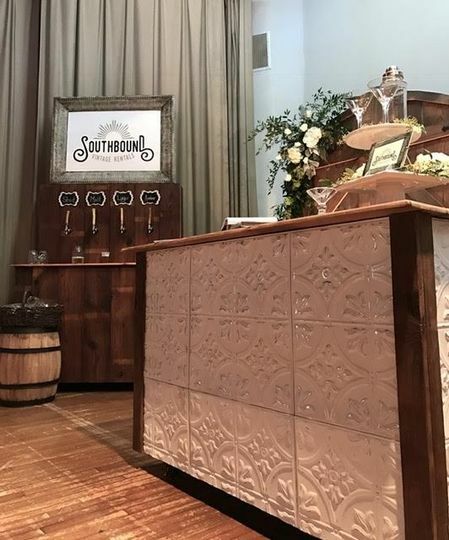 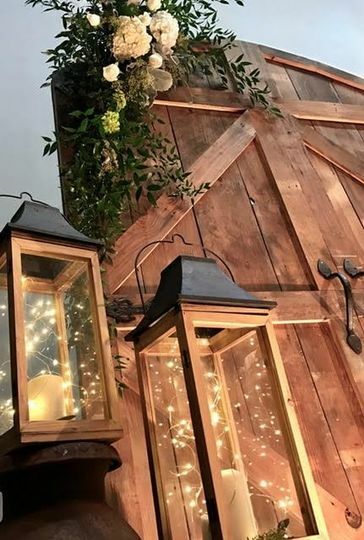 If you want to add a special touch or unique look to your wedding, call Soutbound. 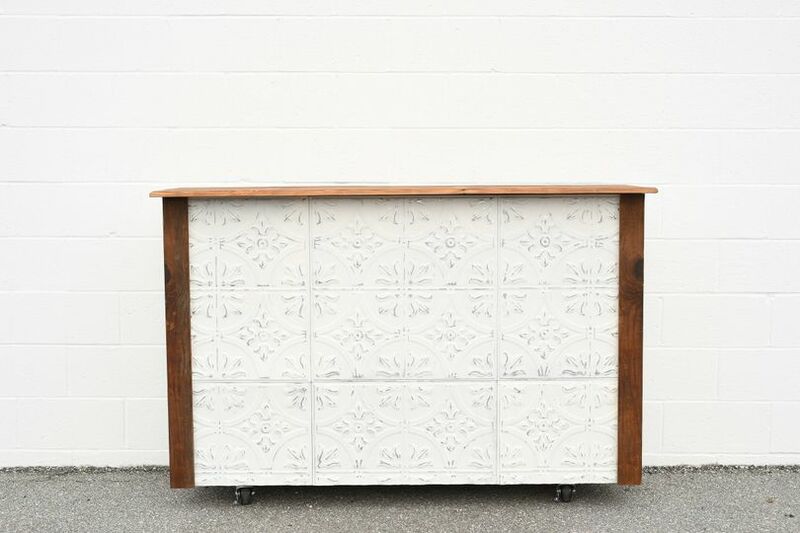 From vintage furniture to one of a kind bars, Nanci and Rob will help you craft your look and complete your vision.